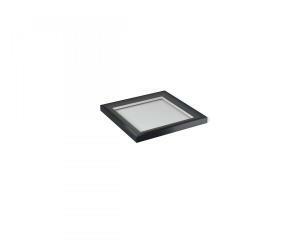 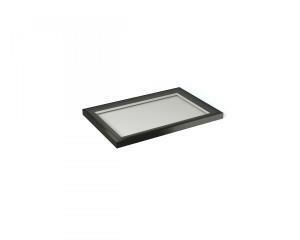 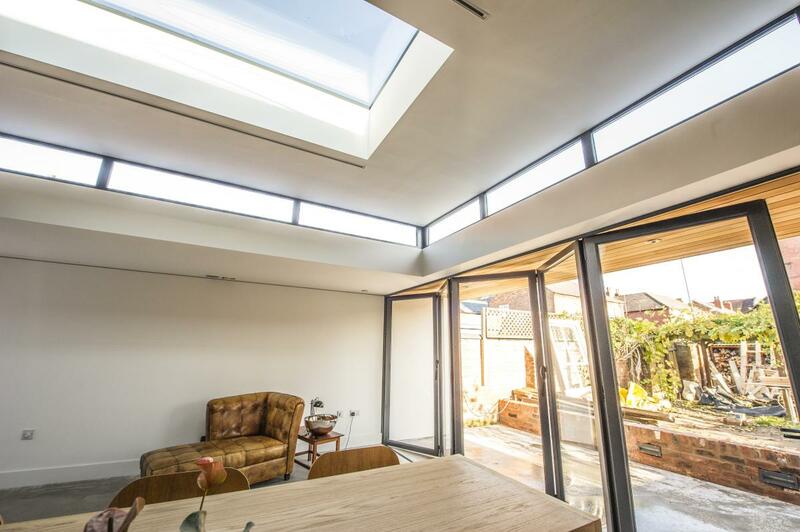 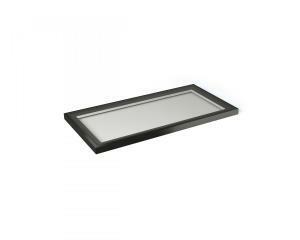 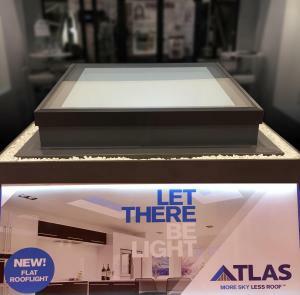 With unrivaled looks and thermal performance, the Atlas Flat Roof-light is the ultimate glazed flat roof-light designed to throw maximum light into any home. 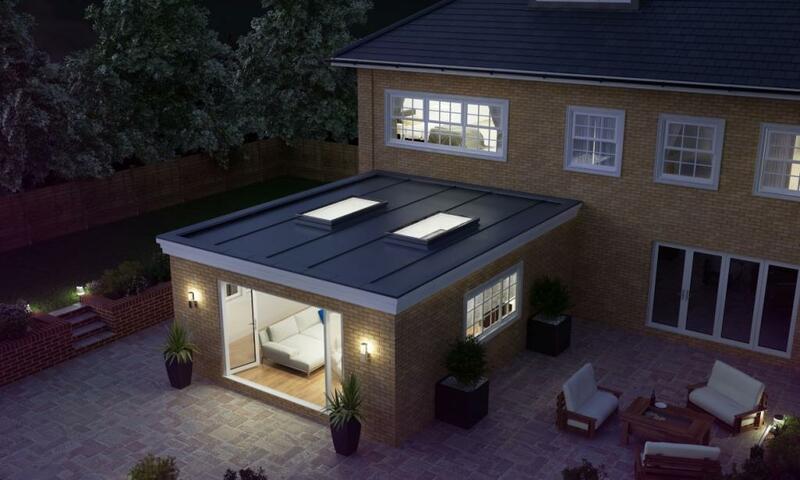 The Atlas Flat Roof-light brings stylish ambiance to a home and its minimalist roof frame ensures that it suits any style property. 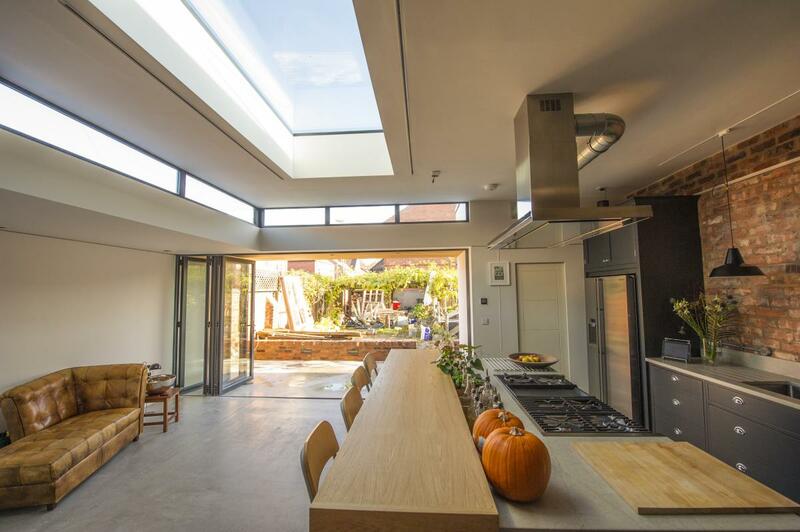 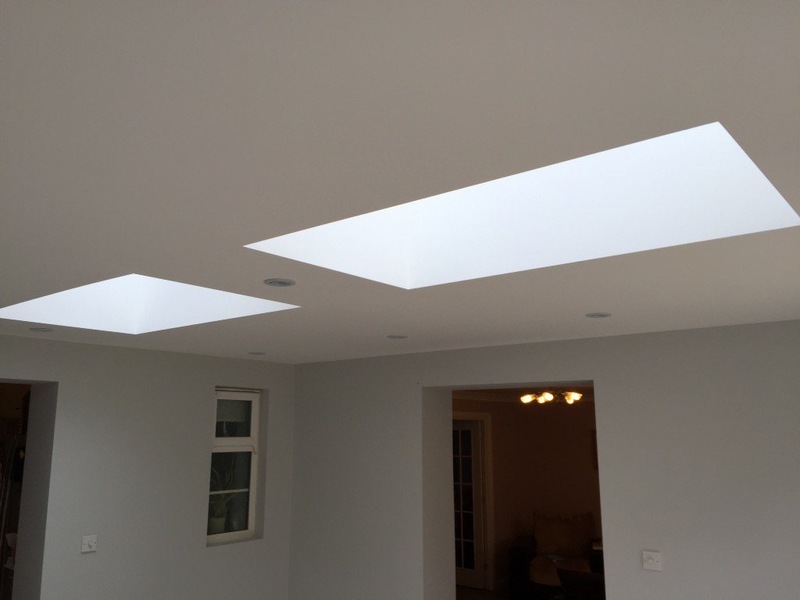 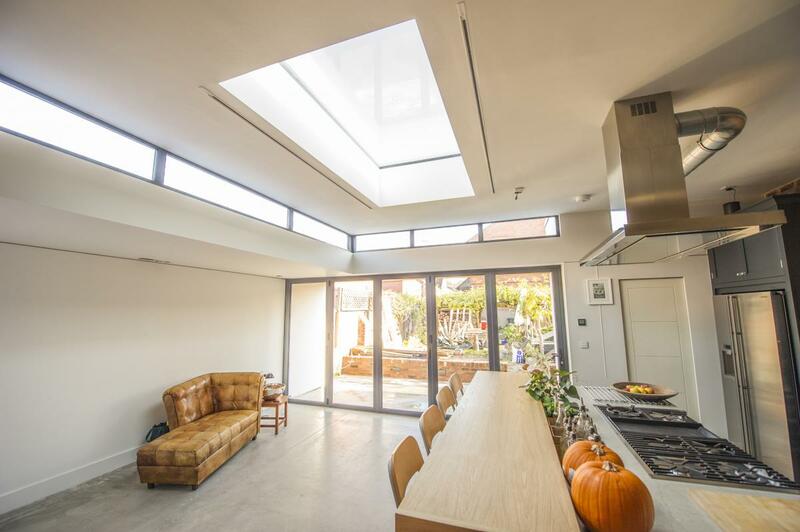 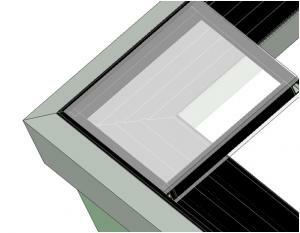 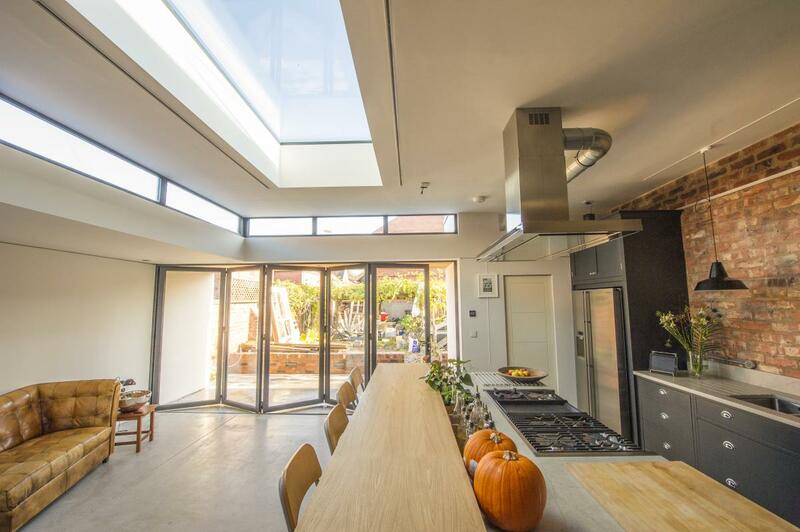 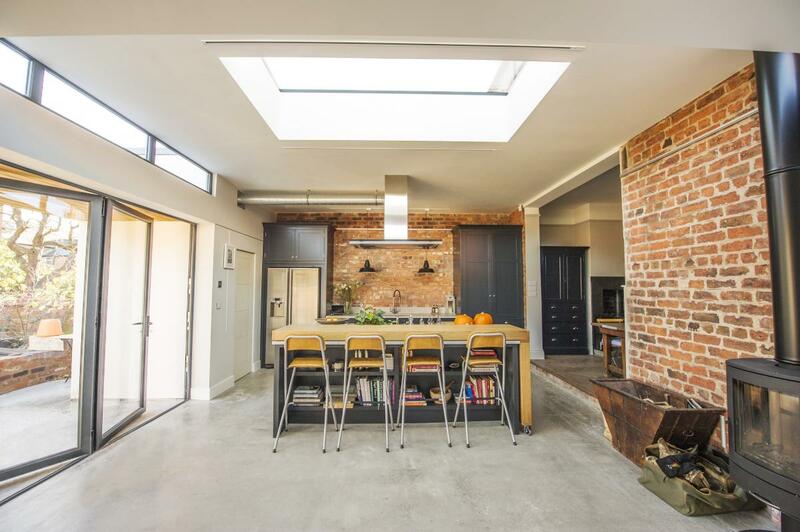 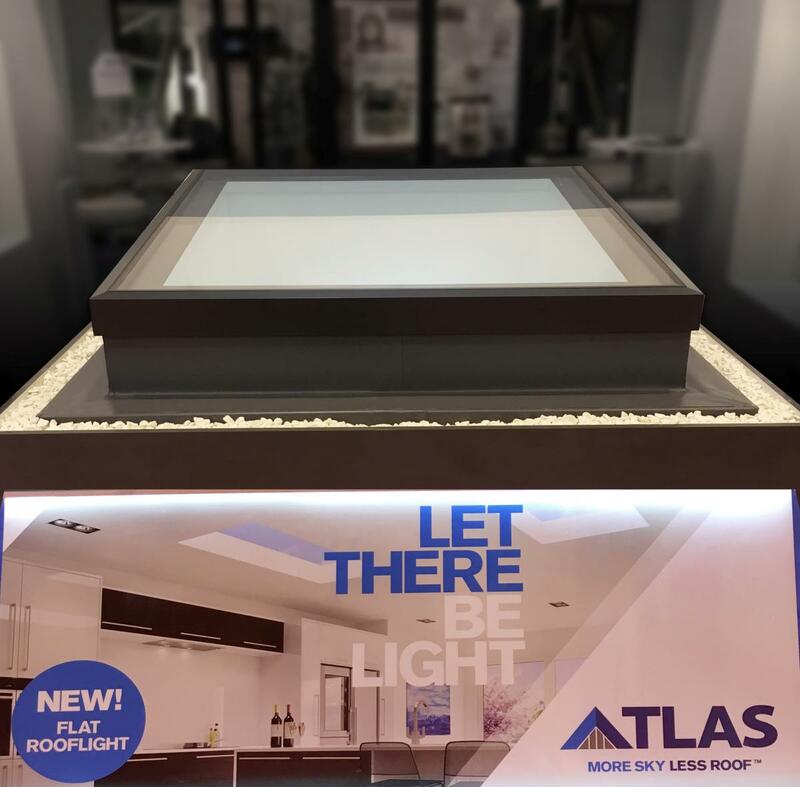 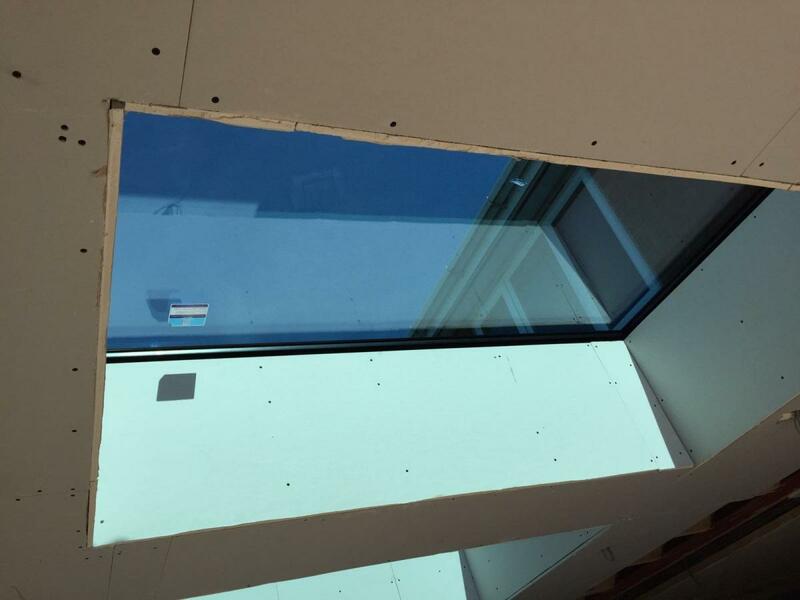 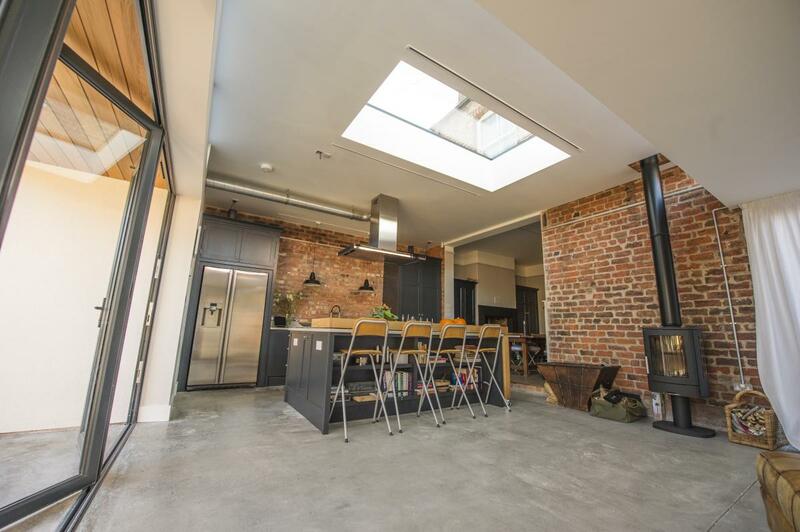 Thanks to the Atlas Flat Roof-light’s unique structural design, it is not only the best looking flat roof-light but one of the best double glazed thermal performing flat roof-light on the market. 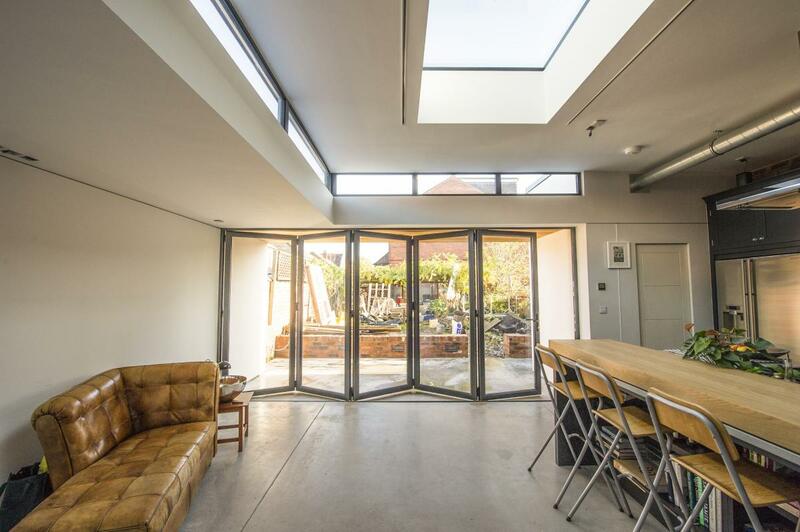 The minimalistic contemporary external design with flush glazing gives a sleek, modern appearance and is a stunning addition to any home extension. The unique aluminium external and internal capping and bespoke structural PVCu internal core make the Atlas Flat Roof-light the ultimate glazed flat roof-light. 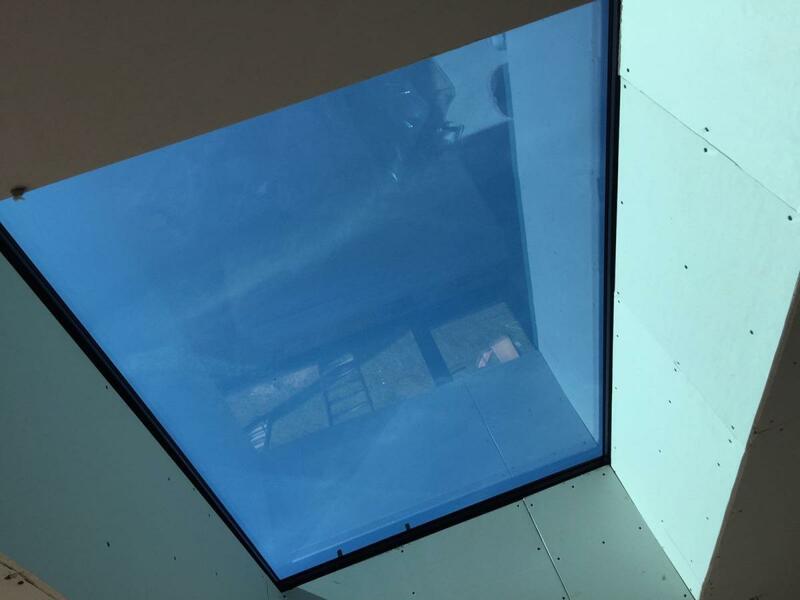 Sitting flush with the internal plaster line, the fixed flat roof-light appears frameless from the interior of the home, creating the illusion of an open roof space. Thermal performance is at the forefront of homeowners minds. 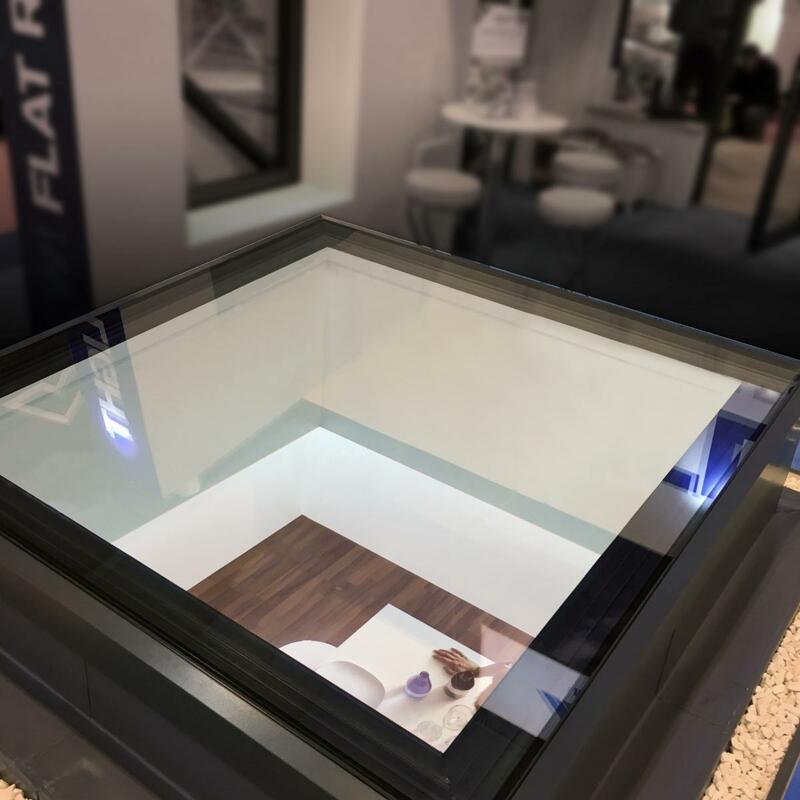 With an unrivalled double glazing overall U Value (roof and glass) of 1.3 w/m2k the Atlas Flat Rooflight outperforms many of its rivals. 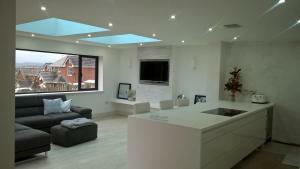 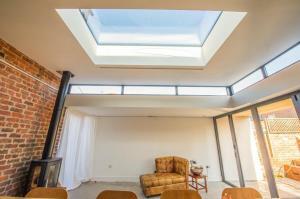 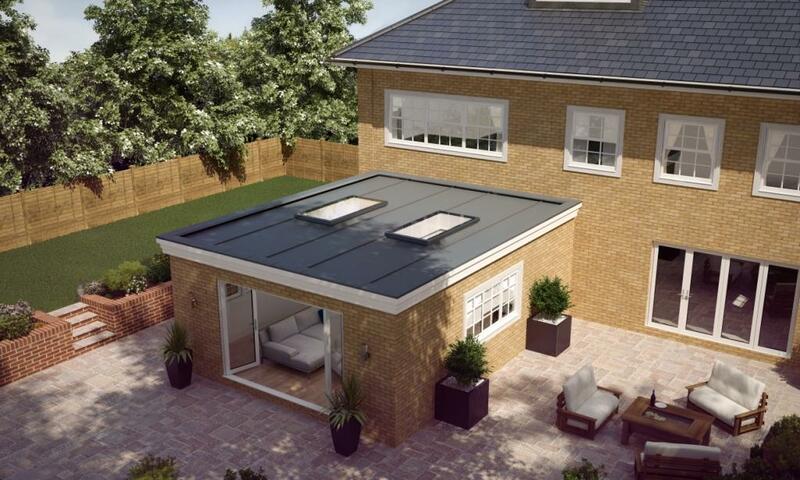 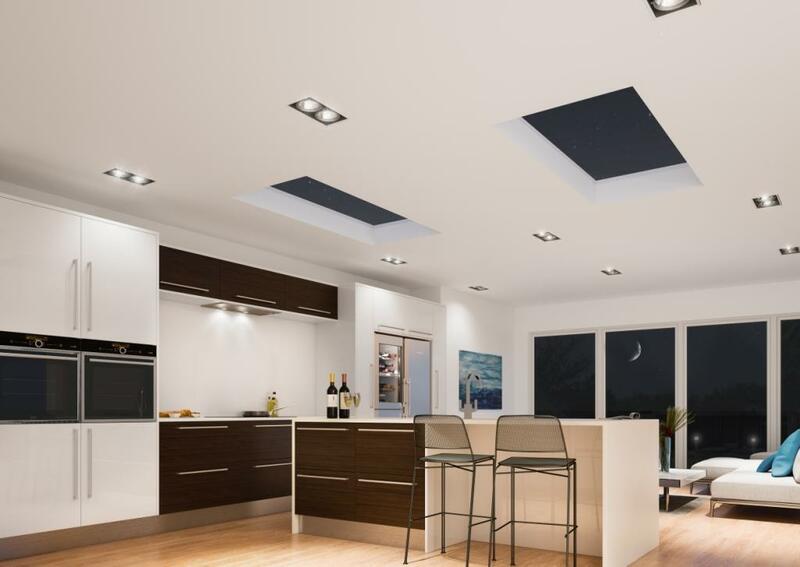 The Atlas Flat Rooflight is perfect for any home – it has a modern design without looking heavy! 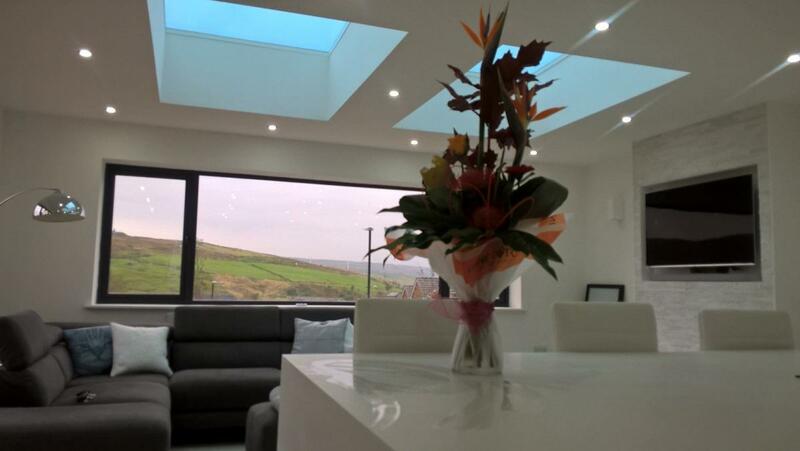 It’s a fantastic alternative for those who don’t want a lantern for their home. 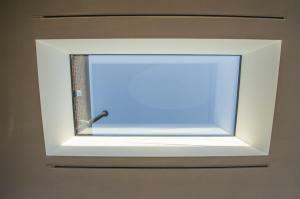 Perhaps the most significant benefit for aluminium when compared with PVCu is the vast colour choice. 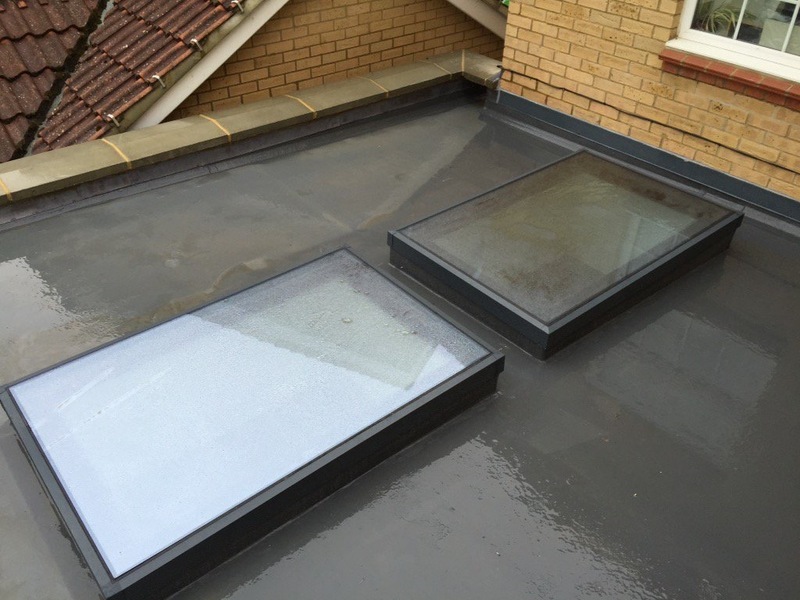 Aluminium can be coated in any RAL colour using the most up-to-date powder coating processes. 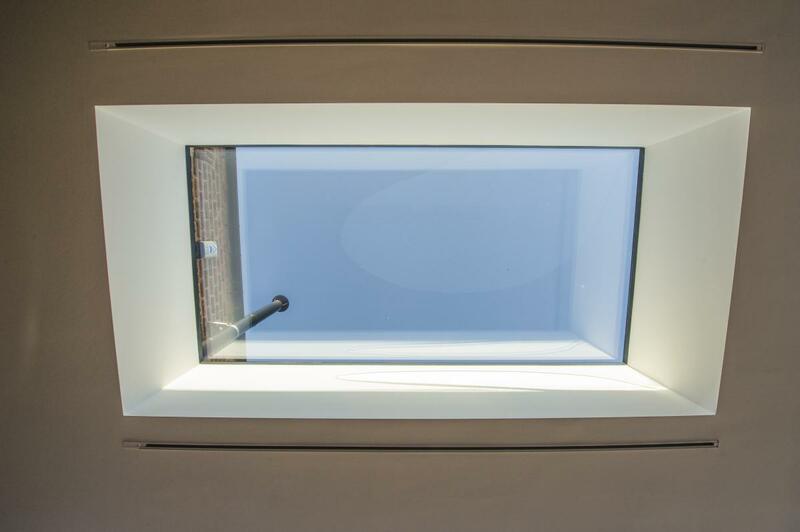 This ensures a much tougher finish than conventional spray painting used on timber or PVCu, whilst all powder coated components are colour guaranteed for ten years. 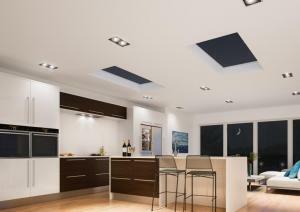 Available in white, grey, black, grey on white and black on white as well as special RAL colours. 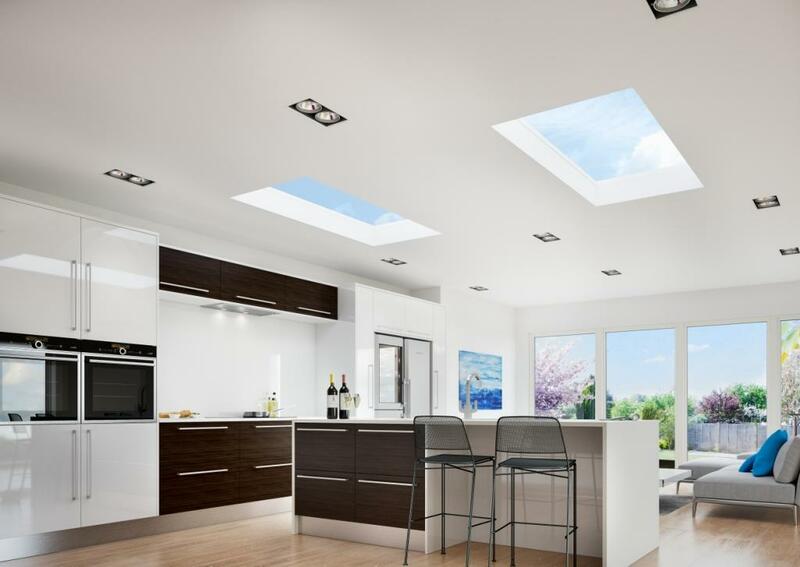 All Atlas Flat Rooflights come with Active Neutral self-cleaning glass as standard, helping you to keep your Flat Rooflight looking cleaner for longer. Solar control and low-e coatings along with an argon gas-filled cavity controls the amount of visible light, UV and heat that passes through the glass.